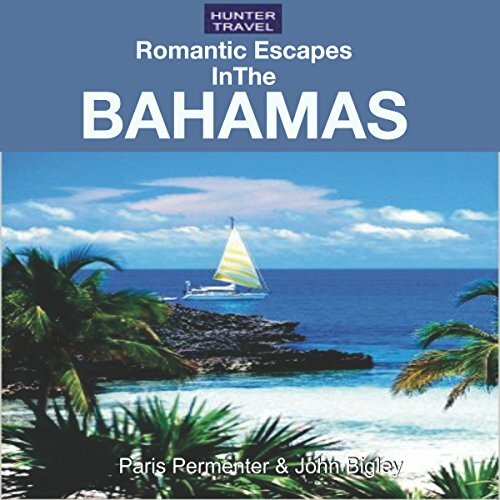 Showing results by narrator "Steven Daniel"
Find your dream vacation in the Bahamas: Nassau, New Providence, the Abacos, Bimini, Freeport, Paradise Island, Grand Bahama, and the Out Islands. We tell you about the history, activities, and nightlife, as well as scores of listings for lodging and restaurants. Local festivals, shopping, romantic activities, nightlife, beaches, weddings, and sightseeing - it's all here! 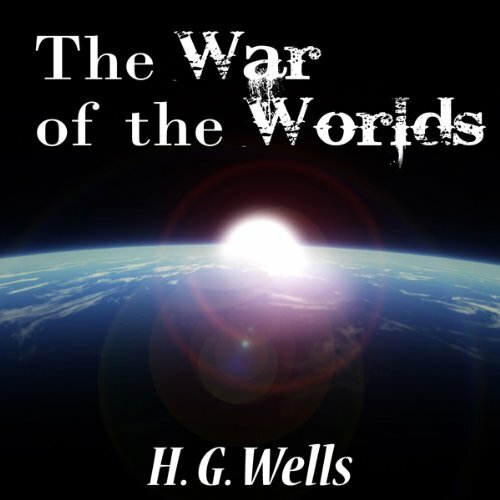 War of the Worlds by Herbert George Wells (H.G. Wells) was published in 1898 at a time when he wrote a series of novels related to a number of historical events of the time. The most important of these was the unification and militarization of Germany. The story, written in a semi-documentary style, is told in the first person by an unnamed observer. It tells of the events, which happen mostly in London and the county of Surrey, England, when a number of vessels manned by aliens are fired from Mars and land on Earth. 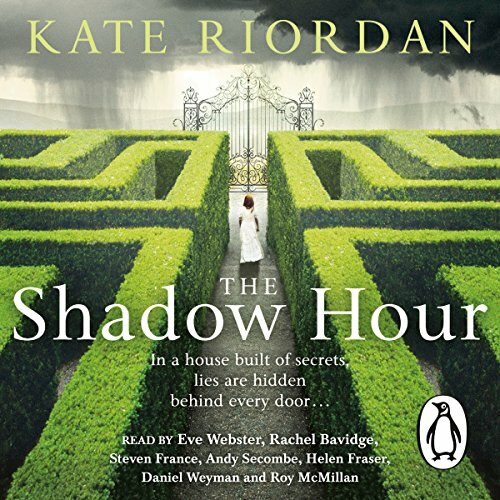 Penguin presents the unabridged, downloadable audiobook edition of The Shadow Hour by Kate Riordan, read by Eve Webster, Rachel Bavidge, Andy Secombe, Roy Mcmillan, Helen Fraser, Daniel Weyman and Steven France. Nineteen twenty-two. Grace has been sent to the stately and crumbling Fenix House to follow in her grandmother's footsteps as a governess.